The surprisingly thoughtful prequel trilogy comes to a powerful conclusion with this robust, dramatic thriller, which avoids most of the annoying cliches of action blockbusters to offer something much deeper. 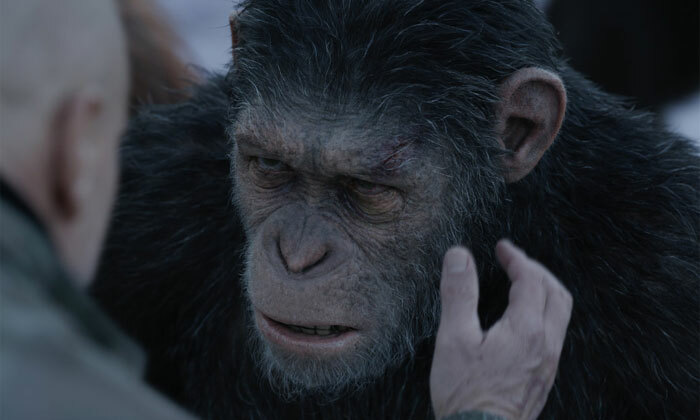 As before, the film is anchored by a startlingly realistic motion-capture performance from Andy Serkis that fills the screen with complex emotions. As the lab-created virus continues to sweep across the world, killing humans and giving sentient abilities to apes, a tenacious Colonel (Woody Harrelson) is making one last stand for mankind. 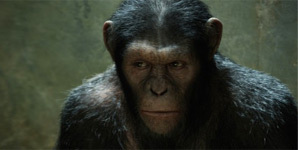 While raiding a nearby ape village, he kills ape leader Ceasar's (Serkis) family, which finally convinces Caesar that peace with humans won't be possible. With revenge in mind, Caesar takes his faithful orangutan advisor Maurice (Karin Konoval) on a mission to track down the Colonel while arranging for the colony to make its escape. Along the way, Caesar reluctantly rescues an abandoned little girl (Amiah Miller) and a chatty orphaned ape (Steve Zahn). Meanwhile, the Colonel has holed up in a military base awaiting reinforcements from the north to wipe out the apes for good. Unlike most action movies, this film plays out patiently, with long scenes that reveal internal motivations, deepening the characters and situations profoundly. Director Matt Reeves never rushes through a set-piece, allowing them to evolve organically, even if there are a couple of oddly convenient plot points later on. 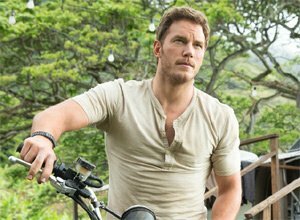 The point is that the film centres on the internalised thoughts and feelings of the characters, rather than their physicality in the big action moments. 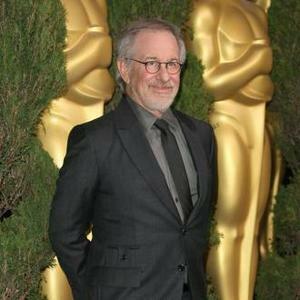 Which of course draws us into the complexities of the story and forces us to consider the bigger ideas swirling around. This also means that scenes never play out in predictable ways, constantly surprising the audience with refreshing twists that undermine and redefine the genre. Director Matt Reeves (Cloverfield) ramps up this reboot franchise with a strikingly well-written action-drama, which takes an unusually complex route through the story. By refusing to have any simplistic villains, the film encourages viewers to see all sides of the conflict, which draws out vivid emotions and some unusually relevant political themes. It's also a technical triumph, obliterating the line between animation and actors. 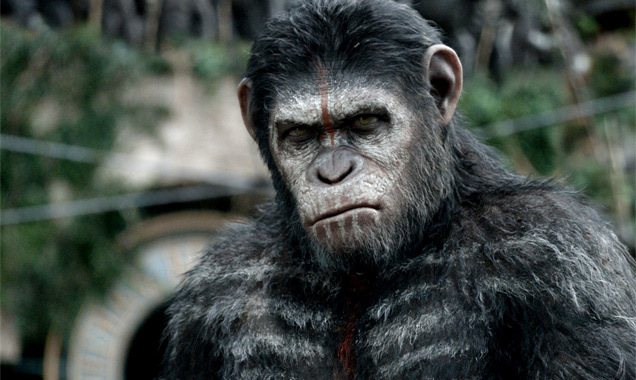 It's been 10 years since the events of 2011's Rise of the Planet of the Apes, and Caesar (Andy Serkis) has built a thriving ape community in the woods north of San Francisco. They haven't seen any humans in years, since the simian flu has killed all but one in every 500 people. But there's a tenacious group of human survivors in the city, and when Malcolm (Jason Clarke) and his team venture out to search for a source of hydroelectric power, they run into the ape community. 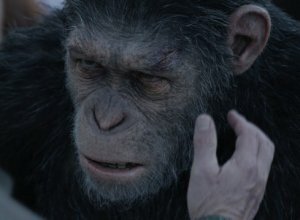 Both Caesar and Malcolm are willing to talk about cooperating, but Caesar's second in command Koba (Toby Kebbell) finds it impossible to trust men after they so viciously tortured him as a young chimp. And Malcolm's sidekick Carver (Acevedo) is more than a little trigger happy, as is the community's leader Dreyfus (Oldman) back in the city. 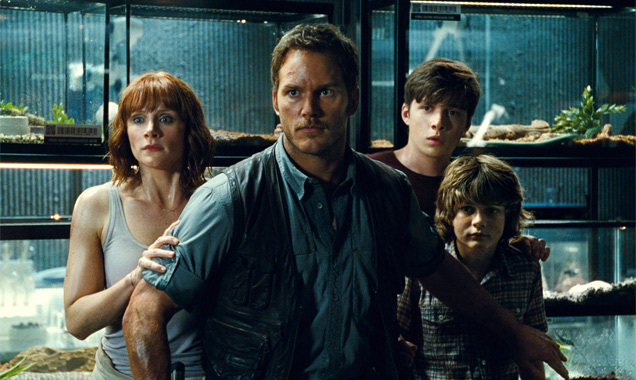 Instead of concentrating on the conflict between apes and men, the film's perspective is through their family units. Caesar's mate Cornelia (Judy Greer) has just given birth to a son, while their older son Blue Eyes (Nick Thurston) struggles to make sense of the clash between humans and apes. Meanwhile, Malcolm's scientist partner Ellie (Keri Russell) and his observant teen son Alexander (Kodi Smit-McPhee) offer similar emotions from the human side. The script's clear suggestion is that the next generation may offer more hope for understanding, which makes the stakes startlingly high as violence threatens to break out. Indeed, the film is a bracing exploration of how our decisions today will affect our future. Rebooting this franchise seemed somewhat iffy until we heard it would involve Weta performance-capture technology (complete with Serkis). And indeed, it's an eye-popping, involving summer movie that manages to layer thoughtful substance with the lively action. Will (Franco) is a San Francisco scientist experimenting with a new Alzheimer's medication he hopes will cure his father (Lithgow). But things take an unexpected turn when his greedy boss (Oyelowo) gets rid of his lab-test chimps, leaving Will to raise infant ape Caesar (Serkis) in secret. But Caesar's super-human intelligence can't keep him out of the clutches of the nasty father-son animal controllers (Cox and Felton), who badly underestimate him. Can Will and his chimp-expert girlfriend (Pinto) sort out the mess before a furious Caesar takes matters into his own capable hands? This movie kinda sneaked up on us, huh? You've probably never even heard of Eye For an Eye. (I hadn't until the screening pass arrived in the mailbox last week.) But you'd think with a cast of Sally Field, Kiefer Sutherland, Ed Harris, Beverly D'Angelo, and Joe Mantegna, the studio would be pushing it a little harder. As well they should, because, put simply, this isn't your typical Sally Field movie. A long way from Gidget, Eye For an Eye is the very aptly titled story of Karen McCann (Field), a white bread mother whose daughter is raped and murdered (in an exceedingly disturbing opening scene) by a nutcase killer (Sutherland). Ed Harris plays Mack, Karen's second (and very understanding) husband, and Mantegna is the investigator on the case.